Touch The Trucks – one of the most popular events of the year – is set for April 14. 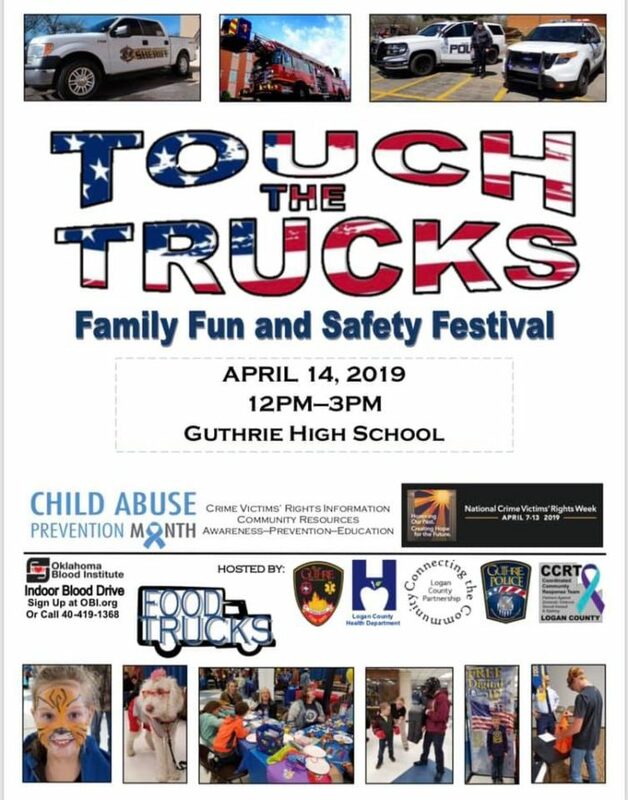 Mark your calendars for the free event, which will be from 12 – 3 p.m. at the Guthrie High School parking lot. Once again this year, children – and, um, adults – will be able to explore and climb on all sorts of vehicles, helicopters and machinery.